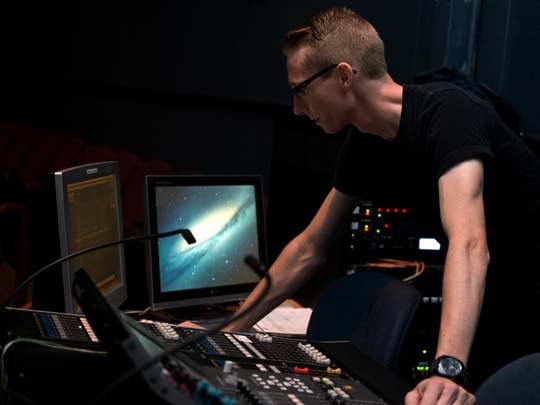 The Sound Technician Certificate is designed to prepare the student for occupational competency as a sound technician in educational, community and resident theatres as well as theme parks, television and motion picture studios. 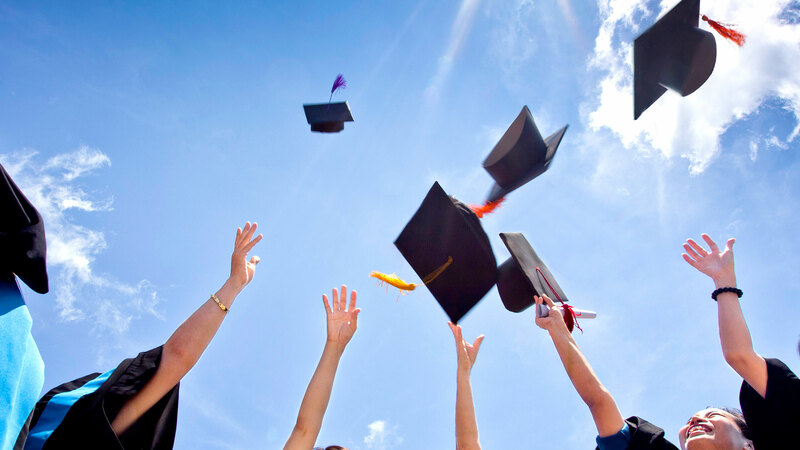 This certificate program requires a total of 33 units of which 27 units are in required courses. All courses must be completed with a grade of "C" or better. Outcome 1: Demonstrate an understanding of basic technical theatre terminology as it relates to sound/audio. Outcome 2: Identify and demonstrate the practical aspects of safe and effective use of tools associated with sound/audio for the theatre. Outcome 3: Identify and demonstrate the practical aspects of safe and effective use of sound/audio equipment. Outcome 4: Identify and describe the different types of drawings for theatrical sound/audio. Outcome 5: Identify and explain collaboration and concept as it relates to the sound/audio design process.